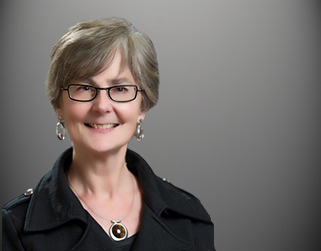 Kay E. Maassen Gouwens joined the firm's Anchorage Office in 1991 following eight years with the Alaska Attorney General's Office. Her tenure there included two years as Special Assistant Attorney General in the Office of the Governor under Governor Steve Cowper, and several years as an Assistant Attorney General in the Natural Resources and Commercial Law Sections. Her experience prior to joining the firm spanned diverse areas including Alaska Native affairs, oil spill litigation and legislation, public land law, health and social service issues, telecommunications, hazardous wastes, air pollution, fisheries issues, licensing board matters, and representation of the Alaska Public Offices Commission. Ms. Gouwens has successfully litigated a number of major cases involving the Indian-Self Determination Act. She became a partner in 1994, and in 2002 became of counsel to the firm.